Let our Executive Chef assist you in creating the selections you desire. We’ll work with you to create a custom menu that is unique to your needs. 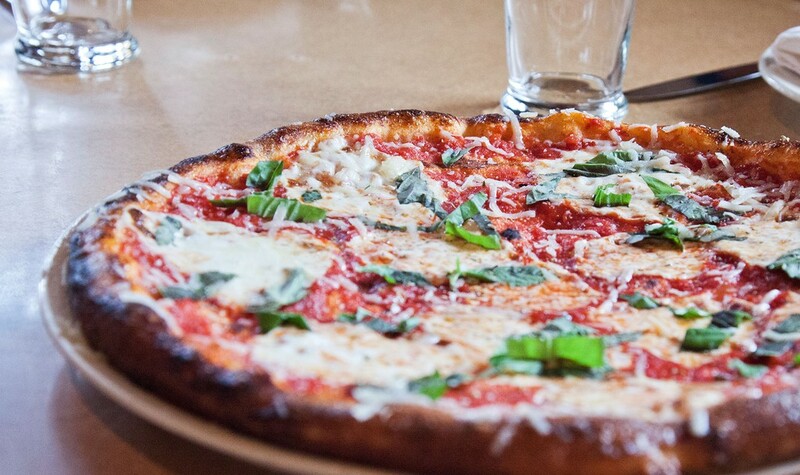 Enjoy lunch, Happy Hour, dinner or dessert at the best Italian Restaurant in Delco! Walk-ins welcome. Great for groups & kids! Take out available. Offering a wide variety of both red & white wines from a number of regions, everyone will find something they enjoy from our wine list. 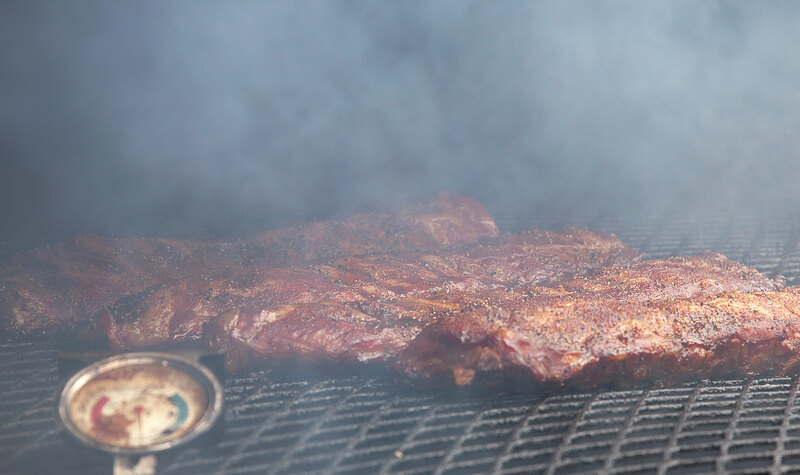 Equipped with our mobile smoker & full bar service, La Porta can cater your next Backyard BBQ, Pizza Party, Graduation, Rehearsal Dinner & more! La Porta Ristorante features regional Italian cuisine drawing inspiration from all across Italy, with classic theory and Chef McAndrews’ personal finesse. 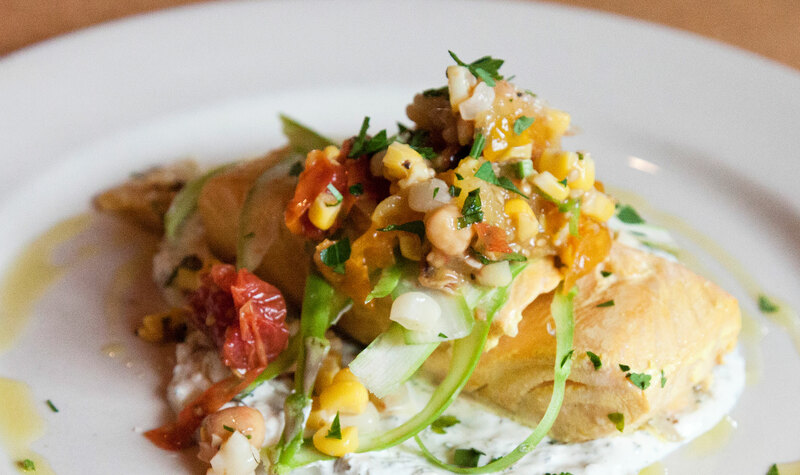 Our menu changes often to provide the freshest seasonal ingredients. We welcome you to enjoy an authentic Italian experience with good friends and good wine. Buon Appetito! Live Music at La Porta! 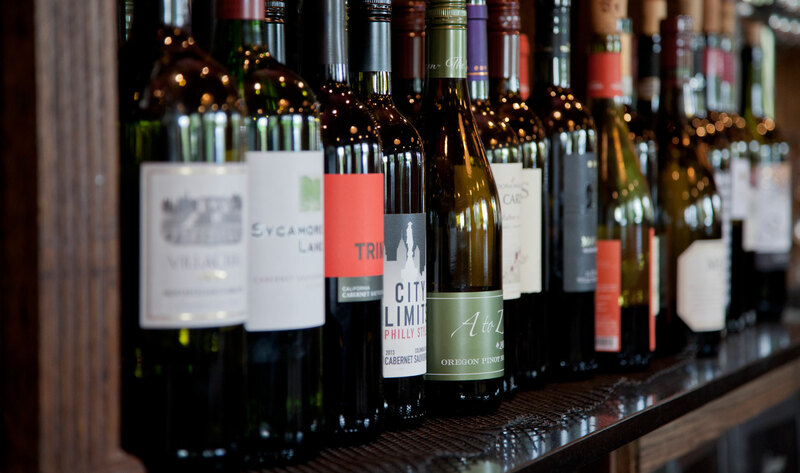 Tuesday Nights – 1/2 price bottles of wine!